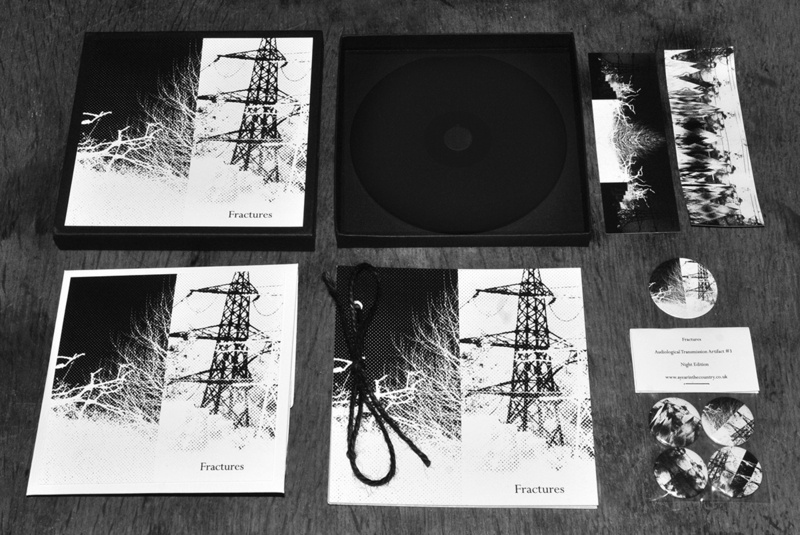 Release date 13th June 2016. 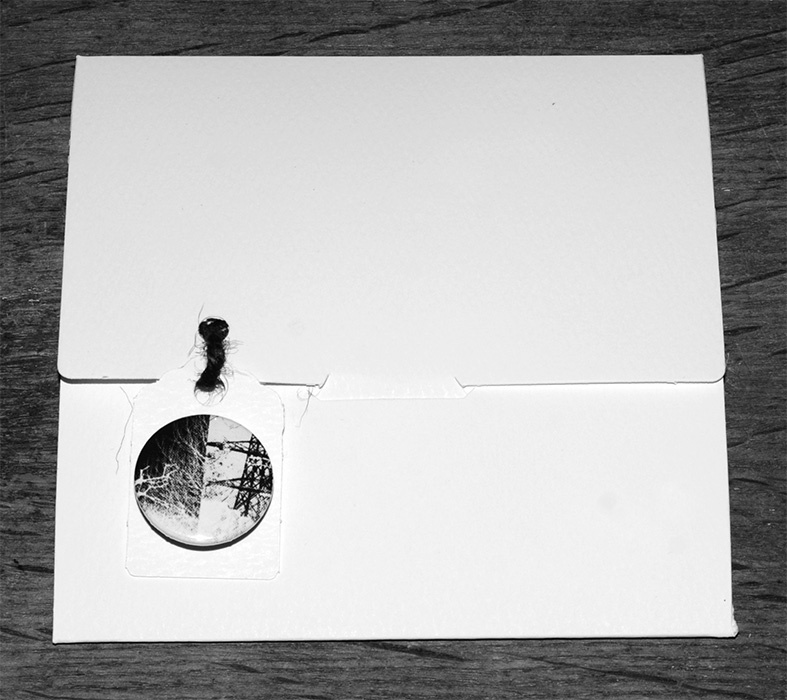 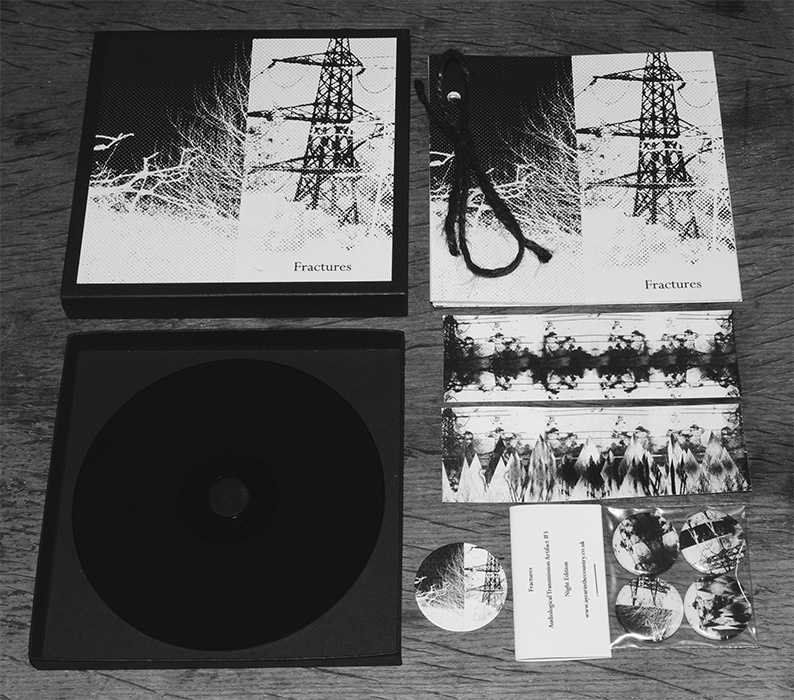 “A year in the country quietly go about their business releasing beautifully packaged music that is influenced by folk, electronica, drone as well as by landscape, time and place. 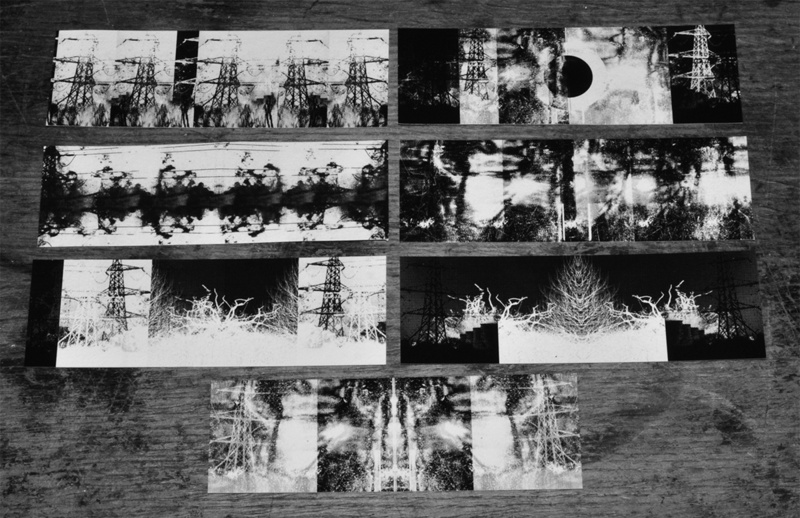 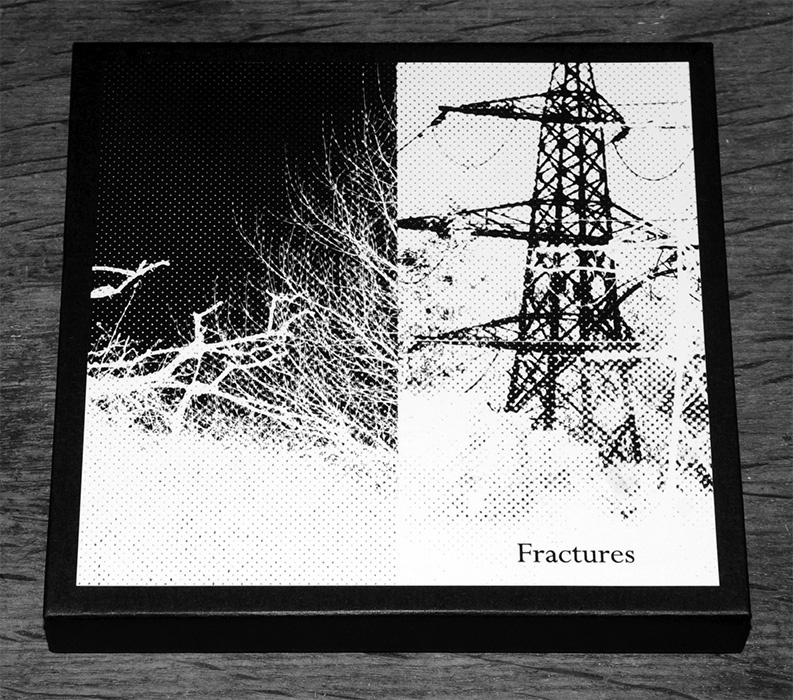 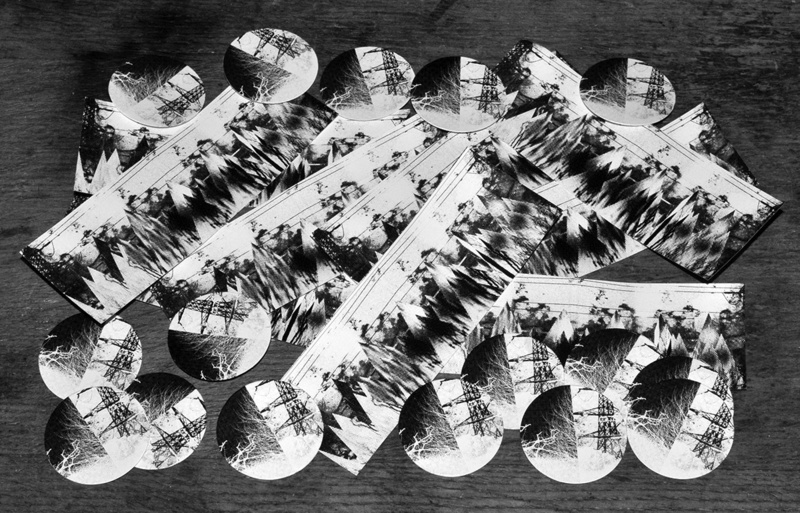 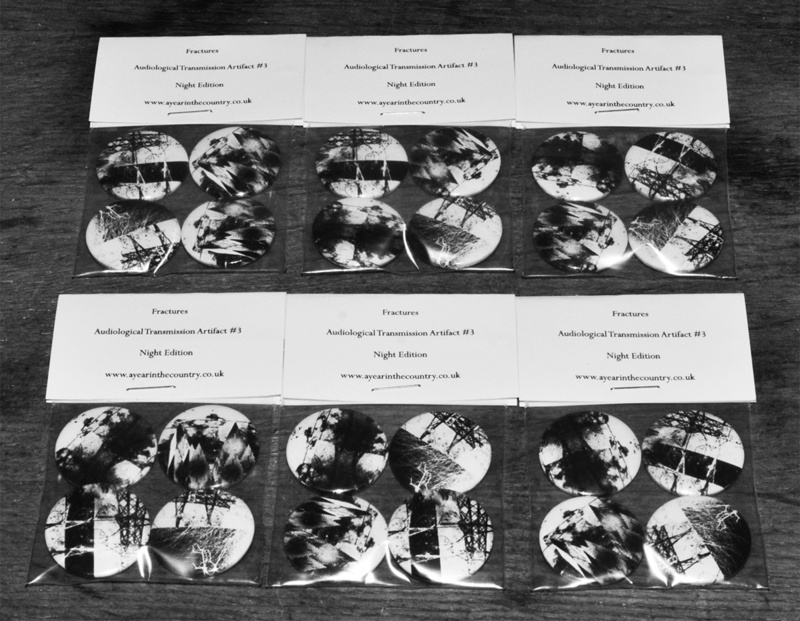 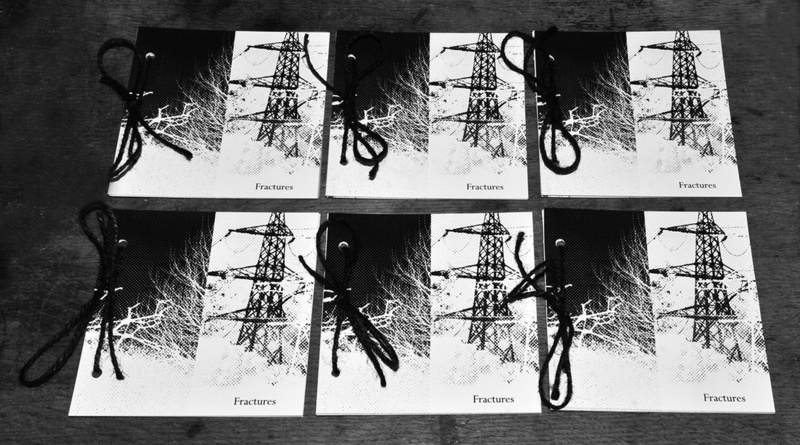 These two compilations each have themes running through them, tying the music together and seemingly telling a story as they unfold.” Terrascope on Fractures and The Quietened Village. 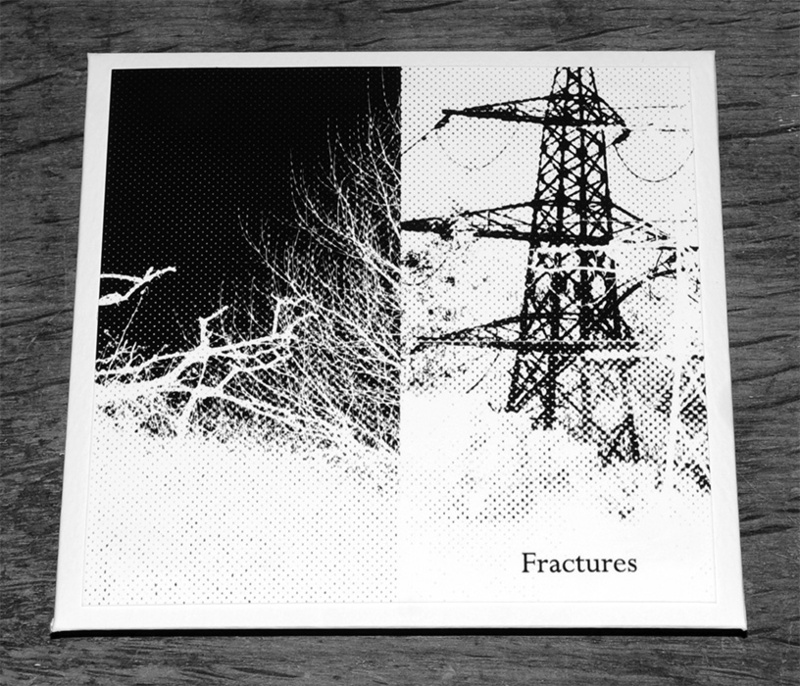 “Another excellent snapshot of current experimental music, showing the coexistence of darkness, strangeness, and profound beauty.” Bliss Aquamarine on Fractures.